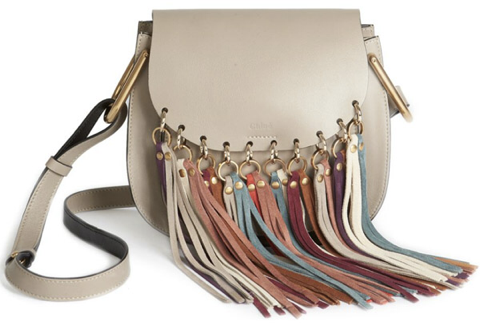 Story: Nobody does boho style better then Chloé, each season the brand releases new accessories to match with free spirits. 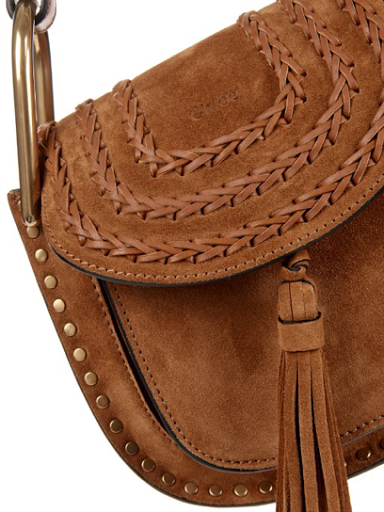 With the Chloé Hudson Bag the brand brings back its true heritage. We can see that Clare Waight Keller took her inspiration from the Chloé Marcie, which is one of the most successful bags in history of the brand. 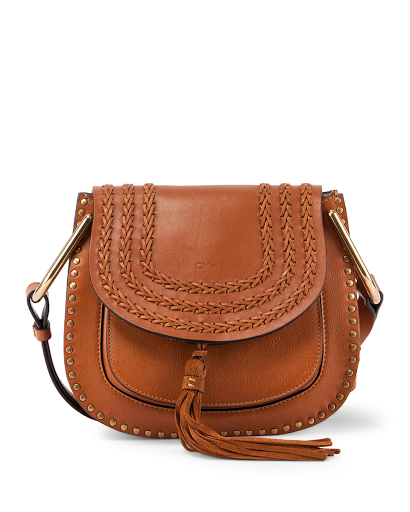 A horseshoe shape and practical cross body strap make this bag a perfect everyday companion.